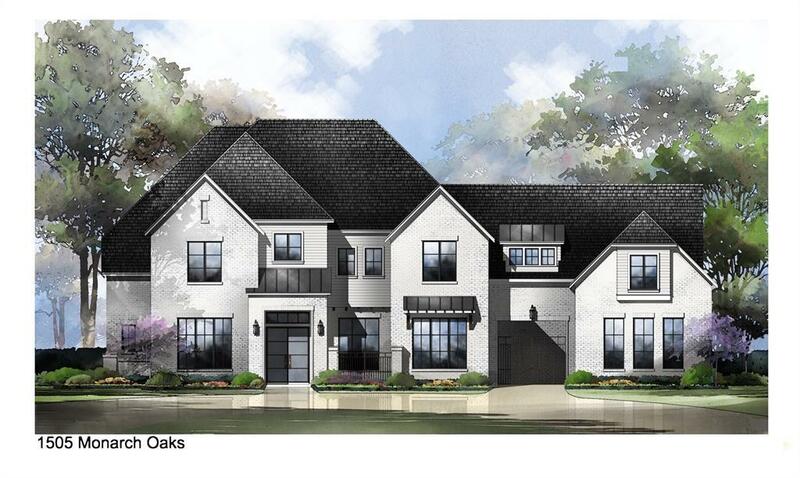 Award winning builder Cunningham Development incorporates a perfect blend of sophistication, comfort, high quality & distinction into this New Construction Home to be completed July 2019. Ground floor Master Suite & Guest Casita. 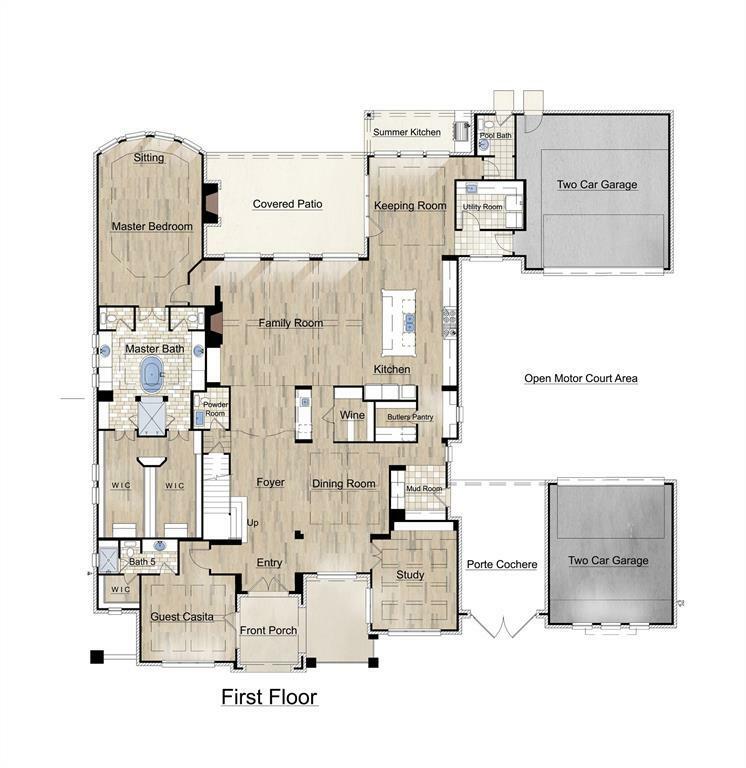 Spacious kitchen/living design that opens onto a covered patio, Wine room, Butler Pantry. 3 bedrooms upstairs with baths, separate media, Game, Craft, and Workout rooms. 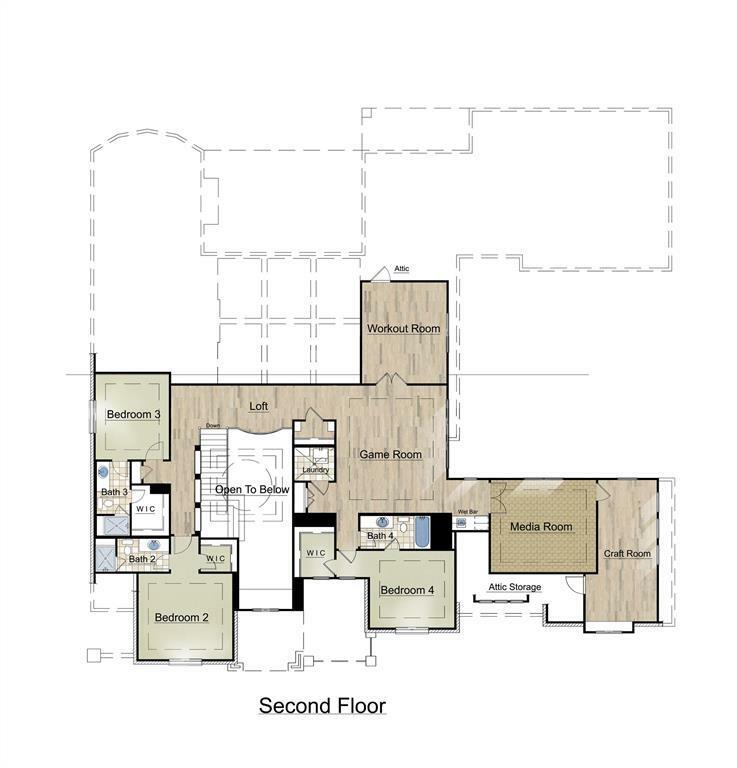 4 car attached garages with Porte Cochere and metal, automatic driveway gate. Superior energy package, foam insulation in walls, tankless water heater & much more. 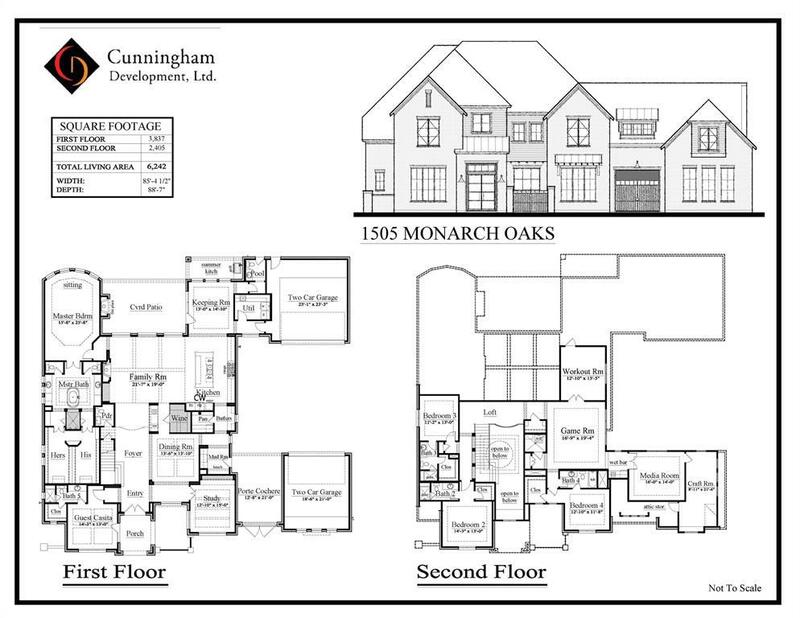 Listing courtesy of Cunningham Realty Group.